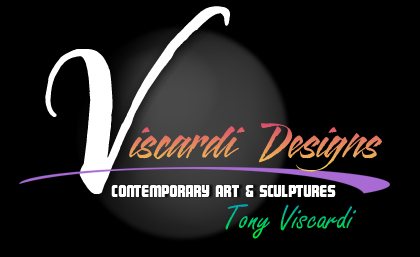 This table top sculpture was designed for the "V" in Viscardi. The second in this series and a little smaller in size. 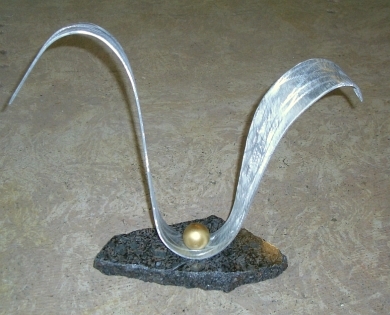 This sculpture with its Granite base is sure to decorate any table or standing base that are also listed on the Standing sculptures Page.